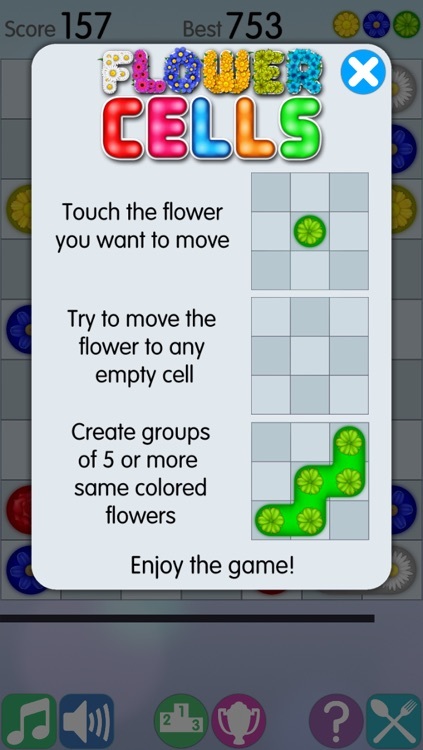 Relax with a game of Flower Cells. 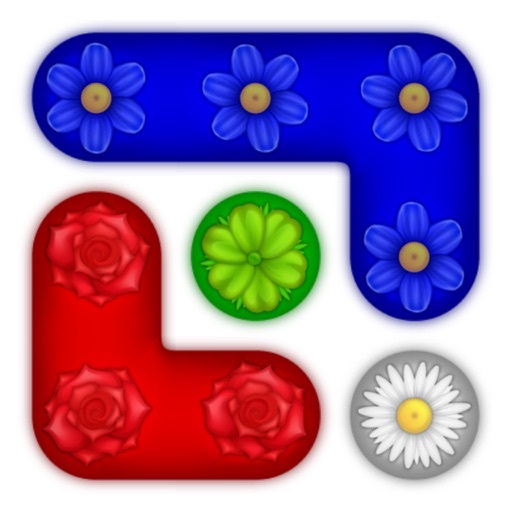 Flower Cells is a highly enjoyable game. Once you start, you won’t want to stop. Try it, and see how high you can score. 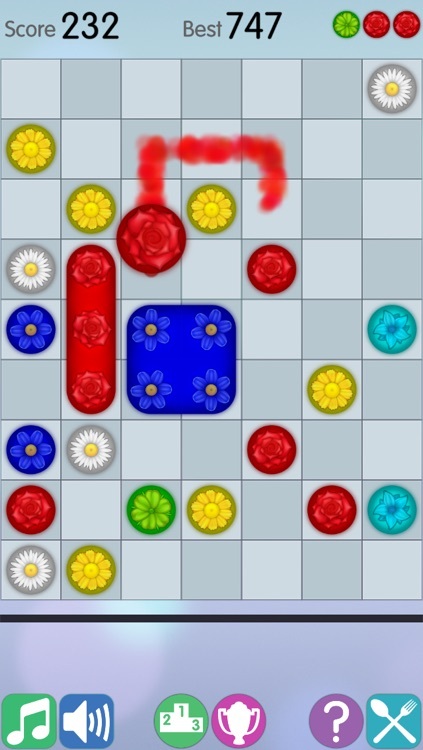 The goal is to group five or more flowers of the same color together. 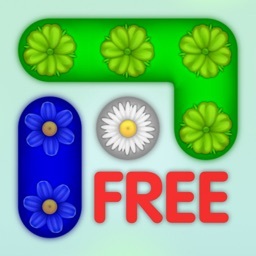 Once the flowers are grouped, your score increases, and the grouped flowers disappear to make room for more maneuvers. 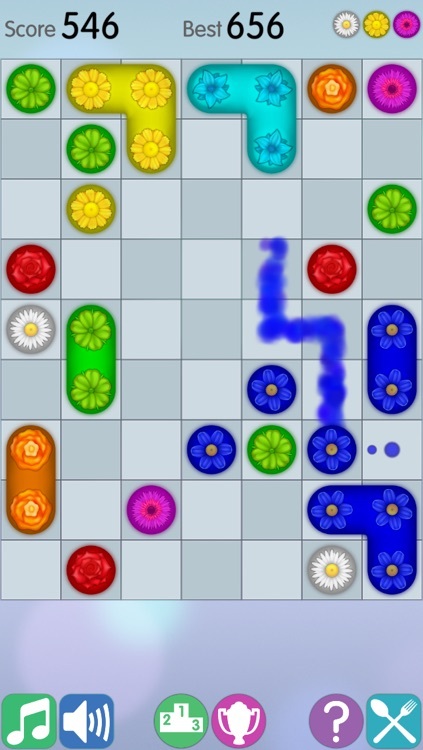 After each turn, more flowers appear on the board and your task becomes more difficult. The game is over when the board completely fills up. Enjoy the game! 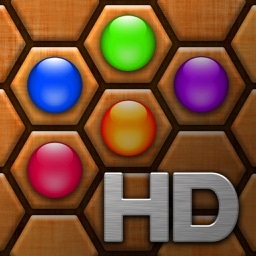 It’s for fans of matching puzzle games. 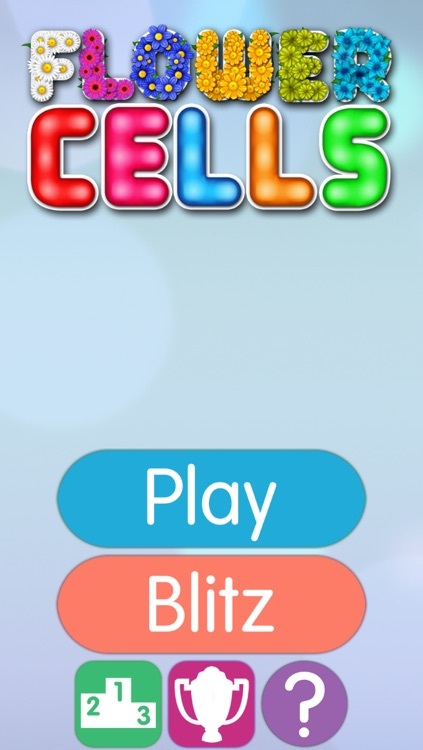 It’s a pretty standard matching game. If you’ve played one, you’ve played them all. If you’re in the need of a pick-me-up, check out Flower Cells. Its upbeat music and colorful flowers will help you get through the day. 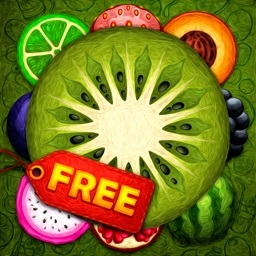 Today’s AGF list includes a children’s entertainment app, a hidden object game, and a photography app.